Home - Vickers Consulting Services, Inc.
Providing grant writing and grant source research for nonprofits, public agencies and selected for-profit businesses throughout the United States. Many federal, state and local agencies offer grants for large items such as station add-ons/modifications and vehicles to smaller funding needs for PPE extractors, generators and ATV’s. We work with you to ensure that every application meets your needs and is as competitive as possible. 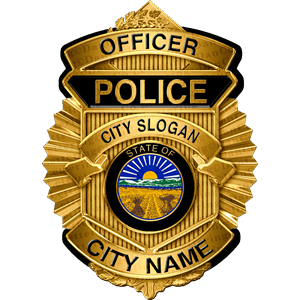 Competition for obtaining law enforcement grants has increased during recent years and the money available to local agencies has decreased. WOur process pinpoints the grants that are just right for your department. Grant programs open on a regular basis, but they don’t come looking for you, you have to seek them out. See what programs are available for your organization to to make things a bit easier on your already tight budget. Services include grant prospect research, grant writing, proofreading and editing, grant writing consultations and more! Always proactively looking toward the future to identify opportunities for our current and future customers. Writing successful proposals is not easy and takes time and commitment. We get it right the first time! We take the time to plan and conceptualize what resources are in place, needed, and how resources will be organized. 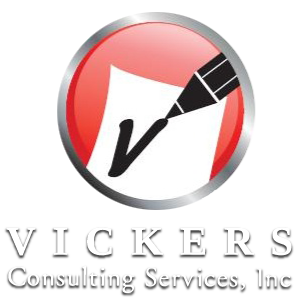 Vickers Consulting Services, Inc works with non-profit organizations all over the United States and helps them find grant funding to make their needs become reality. VCS has helped more than 5,000 clients receive over $580 million in grant awards. We started in 2001 working with Fire and EMS Departments and since have expanded to help Law Enforcement, Schools, Municipalities, Churches, Museums, Civic Groups, and many other non-profit organizations find local, private and national funding. VCS has funded applications from $2,500 to as high as $10.5 million. There is no request too small or too big for us to tackle.